Pierre resident, Betsey DeLoache, will be the guest speaker at the Feb. 9 History and Heritage Book Club meeting. DeLoache will tell about illustrating and researching her book “Country Schools: Past and Present.” The book came out mid-December. 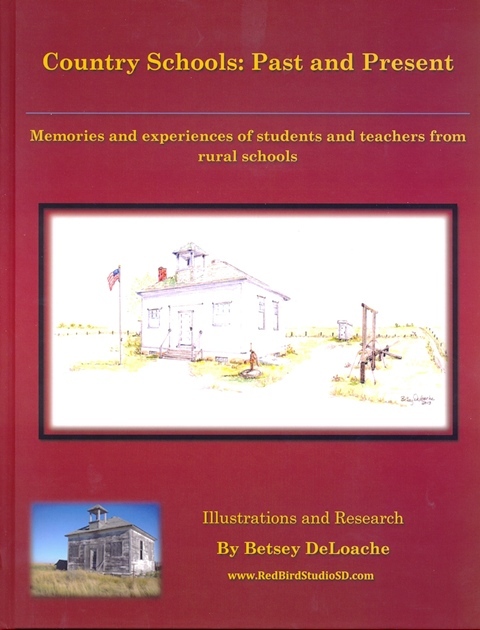 It consists of DeLoache’s illustrations of country schools and each student or teacher DeLoache interviewed sharing his or her school memories. The program begins at 7 p.m. at the Cultural Heritage Center.